Prices per kilo vary depending on variety, size and ripeness. I got a kilo of perante and satsuma for Php50 each and several kilos of vizcaya poncans at Php30 a kilo. 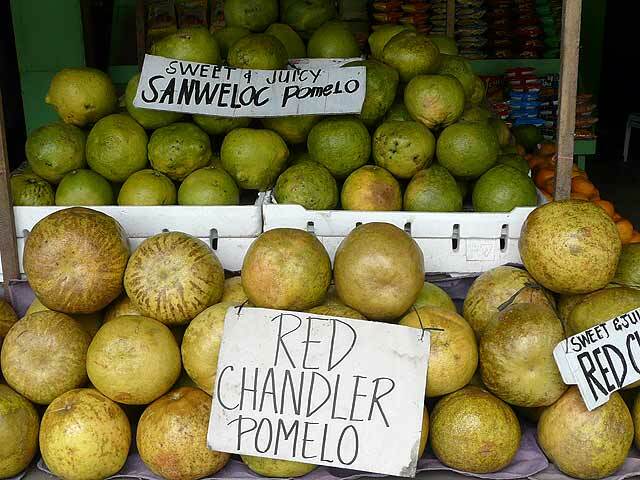 The red chandler pomelos and sanwelocs are a bit more expensive but juicy nonetheless. 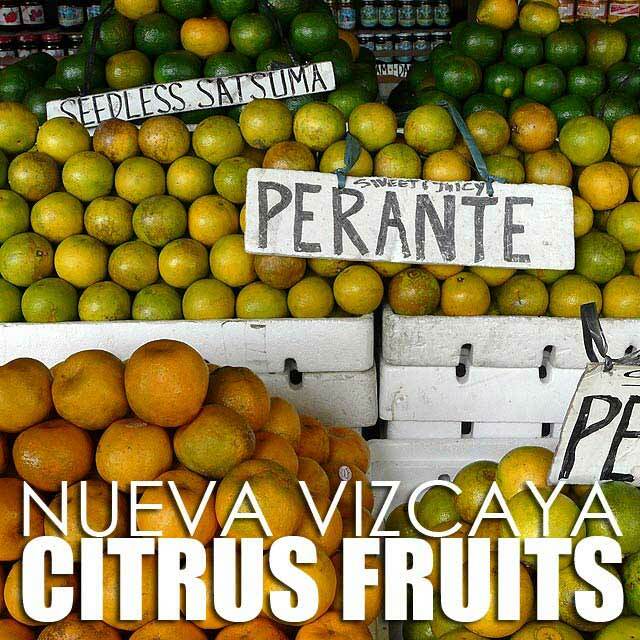 Have you tried out citrus fruits from Nueva Vizcaya? Yes because I'm from there :) Happy to know you like them. I'll take a mental note to buy you some the next time I go home. 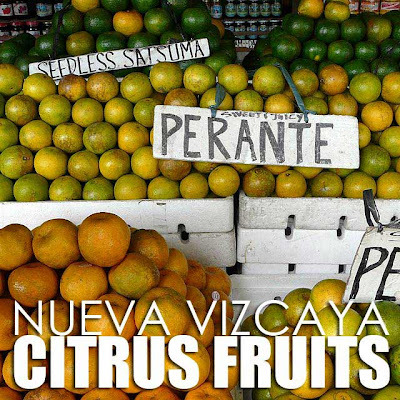 Thanks for featuring Nueva Vizcaya and our citrus. 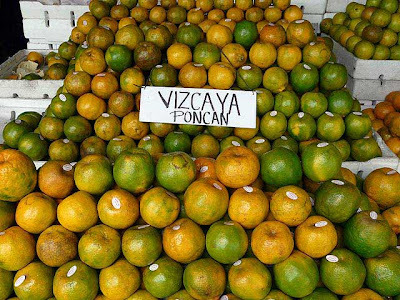 My favorite among them is the satsuma, very sweet and the fact that it doesn't have seeds make eating it an enjoyable experience. ;) Whenever I go home I make sure that I get some for my boss and my workmates and they've come to love the satsuma and the Perante.